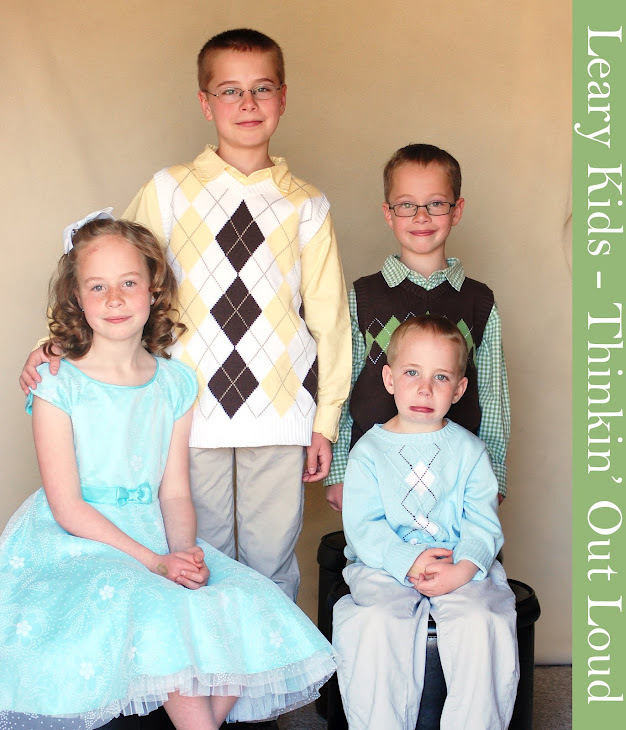 Leary Kids - Thinkin' Out Loud: What's that smell? I was changing Gordon's stinky diaper today and Mia walked in. She said, "What's that smell?" I said, "What do you think it is?" She said, "It isn't Gordon's stinky diaper. It smells delicious!" I said, "All I smell is Gordon's diaper." She said, "It is fresh air." Then she took a deep breath and walked out of the room.